For over 70 years CRL has been a trusted manufacturer of telemanipulators. Today, our experienced experts continue to deliver customized and innovative solutions to meet evolving industry needs. 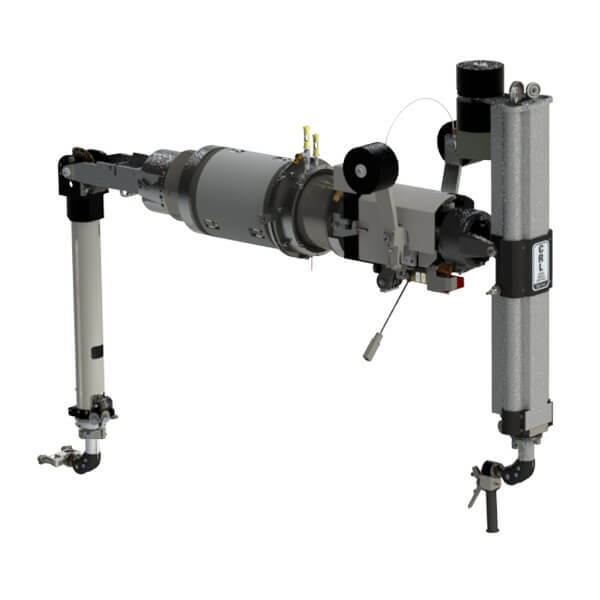 CRL Telemanipulators extend the dexterous manipulative capabilities of a human operator remotely into a high radiation or hazardous environment. Typical tasks range from operation of laboratory instruments to the maintenance of large process equipment, all requiring dexterous manipulations. These tasks are unstructured and require real-time human intervention. Natural motions of the hands at the command (master) end are reproduced identically at the remote (slave) end. These operations are accomplished with a minimum of effort and a maximum of precision due to careful counter-balancing and reduction of mass, friction and lost motion. Very little force is required to initiate and maintain uniform motion in any horizontal or vertical direction. 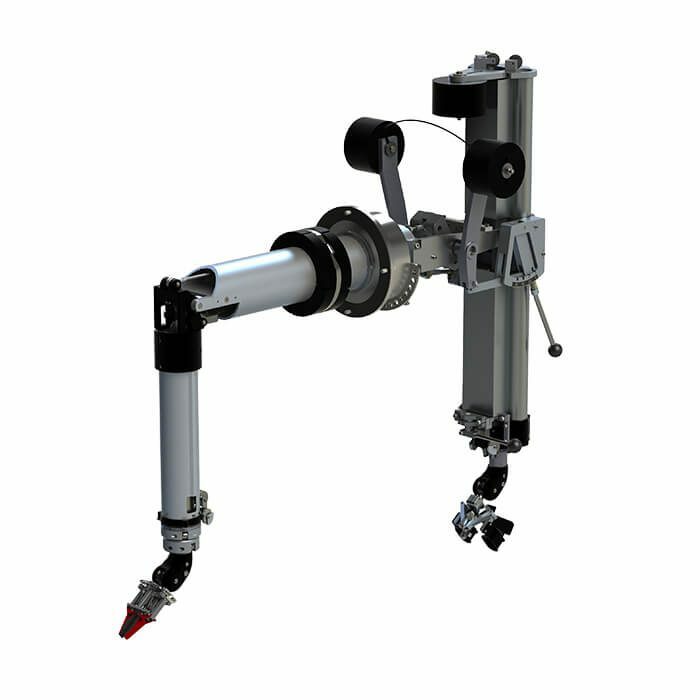 CRL has manufactured and installed over 7800 manipulators in 22 countries. In its 70 years of experience, over 20 different telemanipulator models have been created to meet the demands of varying industries. CRL strives to continually improve and develop innovative technology and designs that help its customers achieve the highest level of performance. Each telemanipulator is designed for specific customer needs and takes into account various factors to develop the most customized solution available. CRL offers a variety of services by experienced technicians to ensure proper installation, maintenance and repair for every telemanipulator. Contact CRL Customer Service or your Sales Representative for more information.